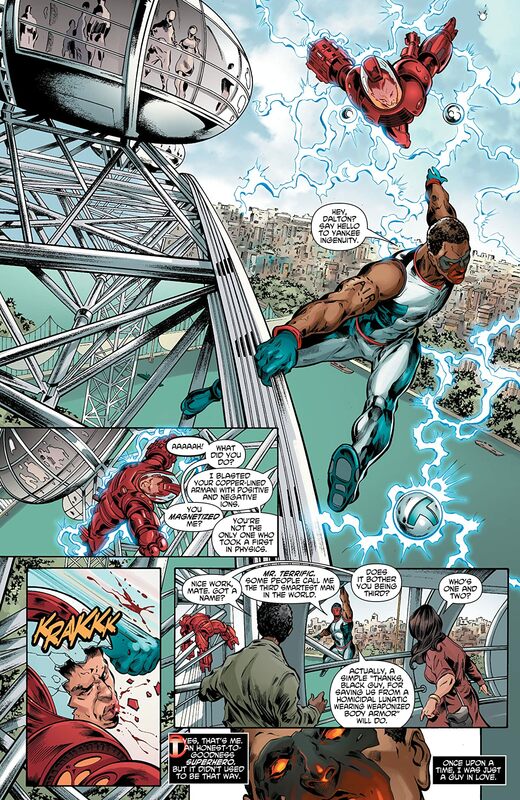 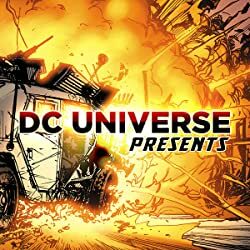 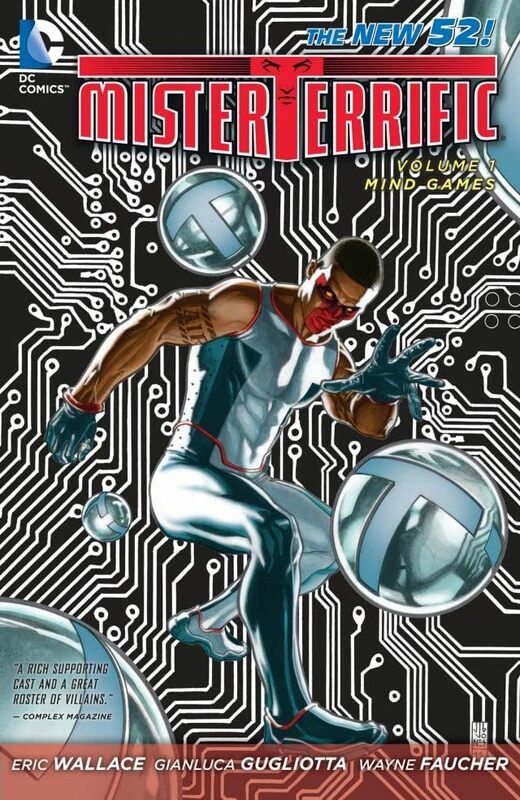 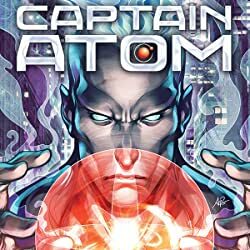 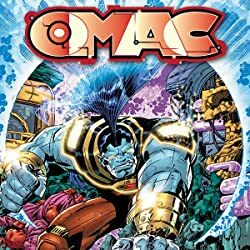 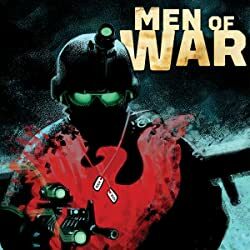 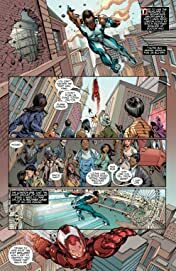 As a part of the acclaimed DC Comics--The New 52 event of September 2011, the world's third-smartest man - and one of its most eligible bachelors-uses his brains and fists against science gone mad in this new series from Eric Wallace (Titans) and Roger Robinson! 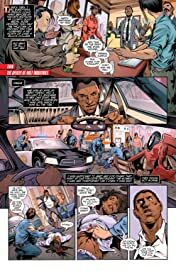 This volume collects issues #1-6 of MR. TERRIFIC, part of the DC Comics--The New 52 event.